Fire ecology and forest ecology are integrative studies that explore the complex relationships that exist among organisms, their environments, and disturbance events. An understanding these relationships is important for predicting the response of organisms and ecosystems to disturbance events such as wildfires, droughts, and widespread insect attacks, as well as to changes in anthropogenic management practices, and changes in climate. Research in fire ecology and forest ecology over the past 100 years has significantly improved our ability to predictably manage natural resources across a wide variety of ecosystems for desired outcomes. However, as management objectives, management practices, societal values, disturbance events, and even climate have changed in recent decades, it is evident that many fire and forest ecology questions remain unanswered. 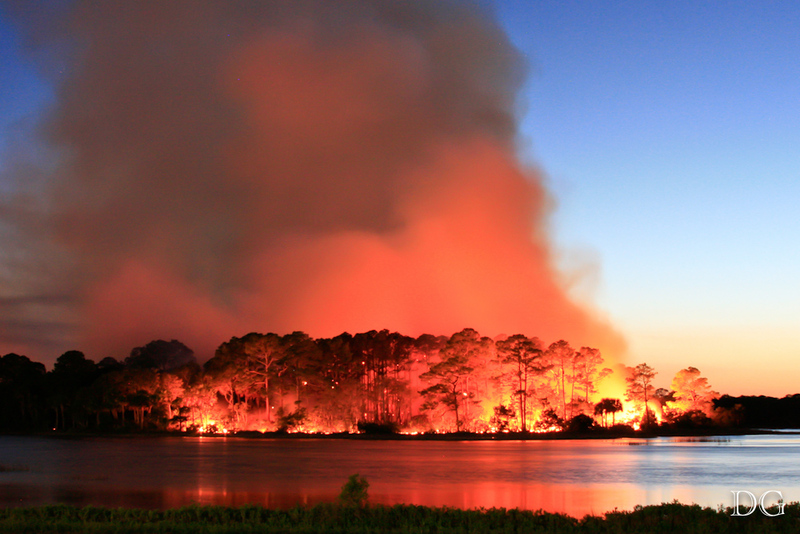 Much of my recent research has focused on understanding the effects of wildfires and prescribed fires in the southeastern U.S. With over 2.4 million ha burned in 2011, the Southeast is the current and historic leader in the U.S. in the use of prescribed fire for forest and ecosystem management. In addition, with an increasing population, ample lightning, and rapidly growing vegetative fuels, the Southeast also leads the country in wildfire ignitions with over 41,000 unplanned ignitions ever year. As populations across the U.S. increase, managed forests and conserved lands become more and more important for their roles in ecosystem services and as threatened and endangered species habitat. Given that we as a society value these areas, it is important that we understand how fire (both prescribed and wild) influences ecosystem composition, structure, and function. In addition, as the extent and intensity of forest management practices in the Southeast has expanded over the last century, it is important that we understand the influences and potentially subtle ramifications of such practices on non-target systems and species. 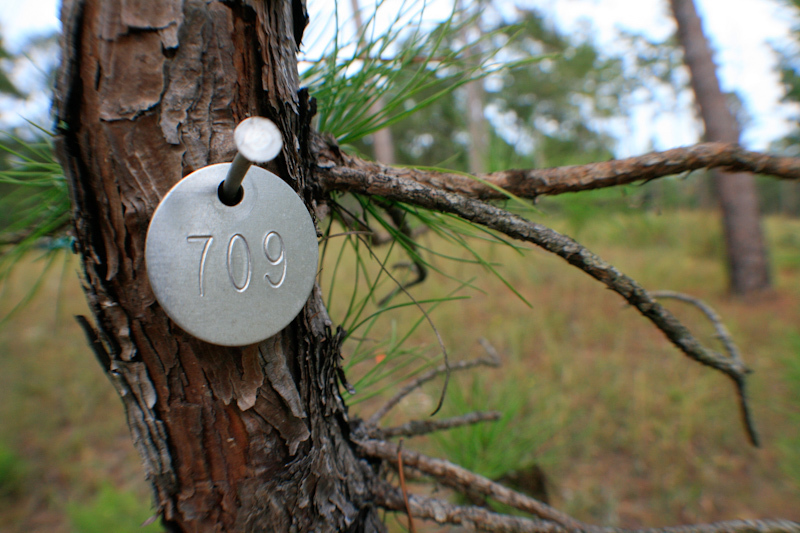 For example, over the past decade mechanical fuels mastication treatments have increased in use within Florida as a fire surrogate, fuel modification technique, or ecosystem restoration tool. As the use of this technique has increased, so have questions regarding the influence of such practices on forest soil nutrients, soil carbon, vegetative species composition, and fuels. My research interests include studying the effects of prescribed fire, wildland fire, and fire surrogate management programs on ecosystem processes. Some of my previous work has investigated the impacts of prescribed fire and mechanical fuels mastication treatments on soil and forest carbon dynamics. In addition, I’m also interested in remote sensing as a method for addressing questions regarding landscape level changes and characteristics associated with wildfires and prescribed fires.